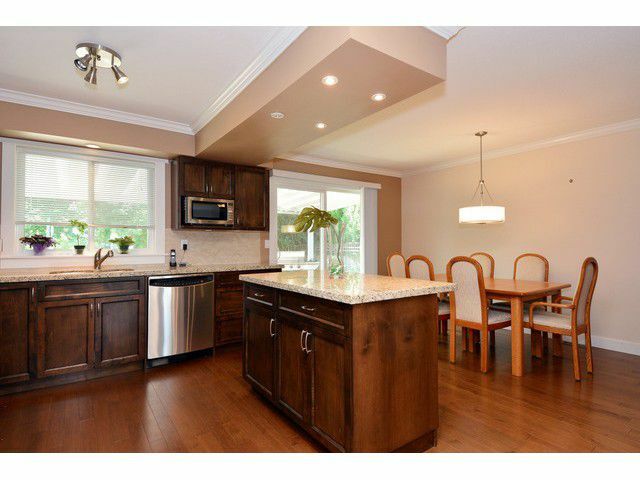 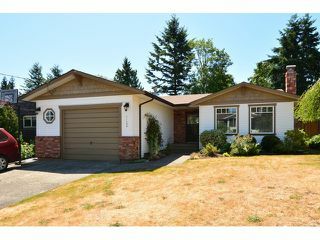 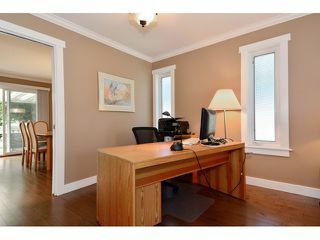 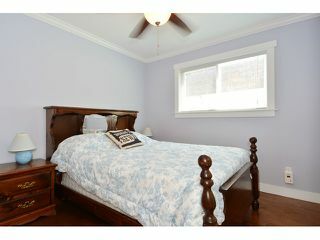 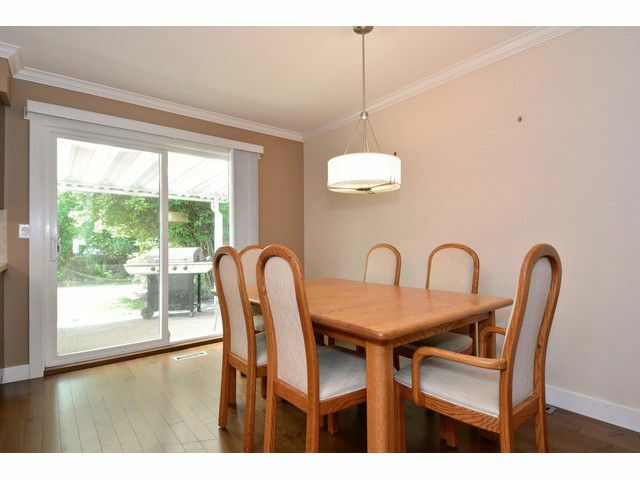 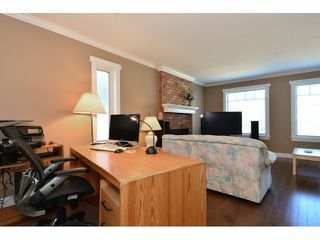 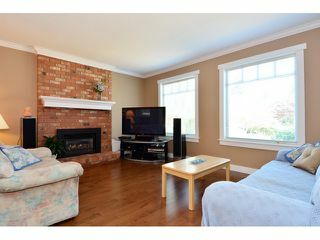 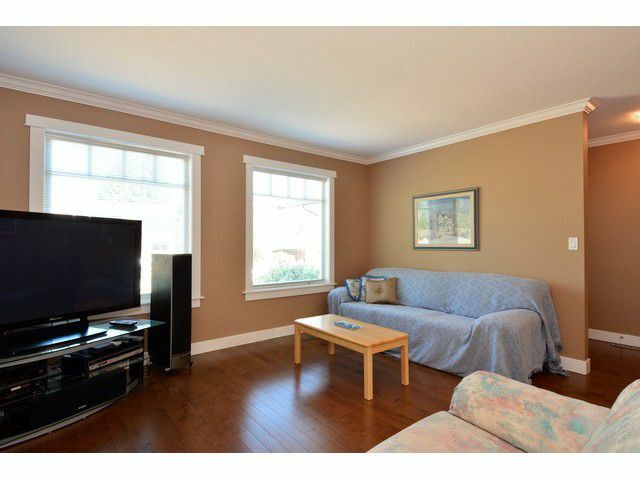 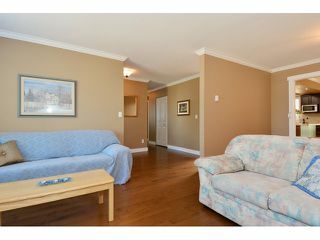 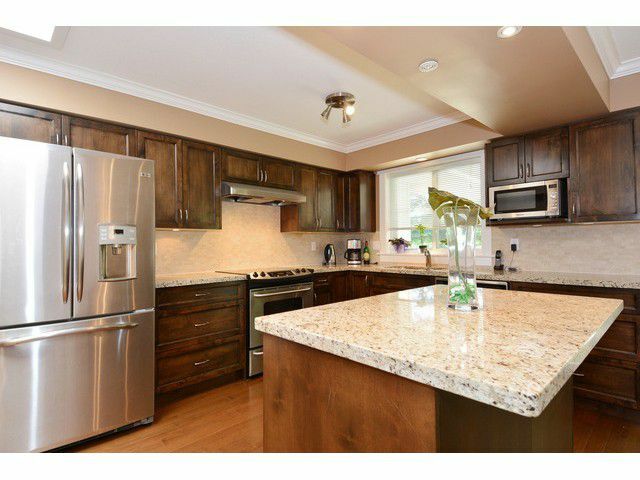 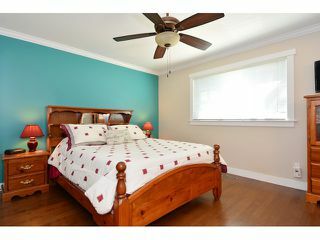 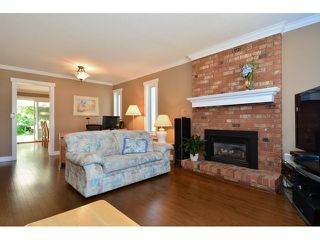 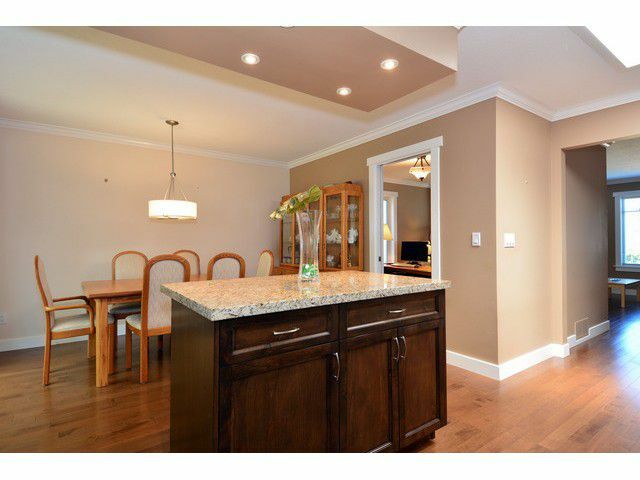 Wonderful ranch bungalow in desirable White Rock. 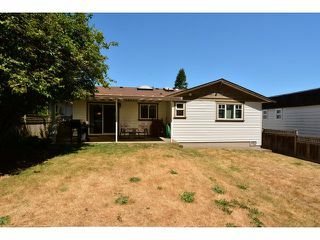 Perfect home for a young couple, family or empty nesters. 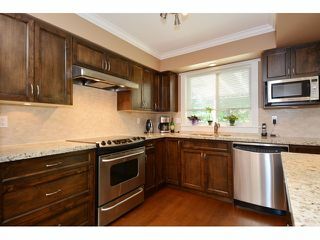 Located on a quiet cul-de-sac, this home has engineered hardwood flooring and an updated kitchen with dark cabinets, granite counters and stainless appliances. 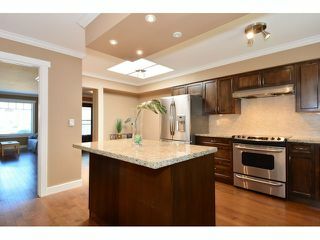 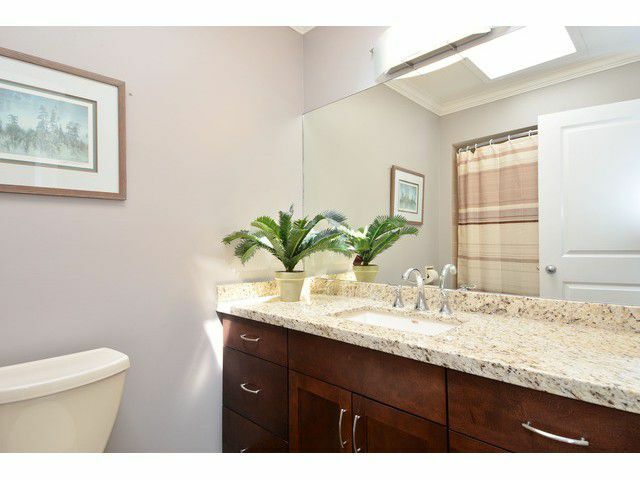 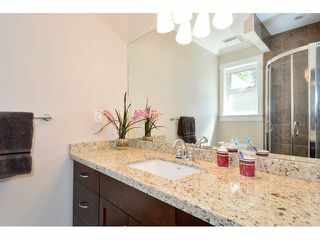 Other features include energy efficient windows, 2 skylights, crown mouldings and bathroom vanities with granite counters. 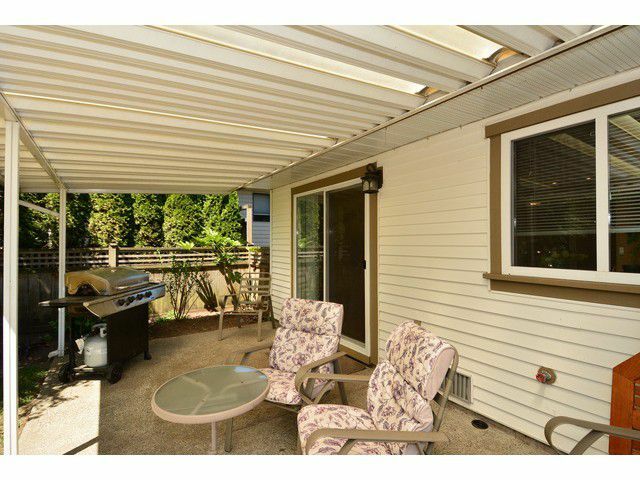 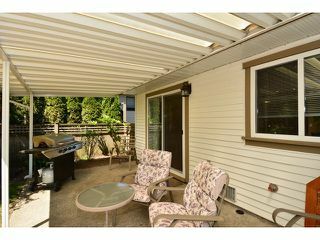 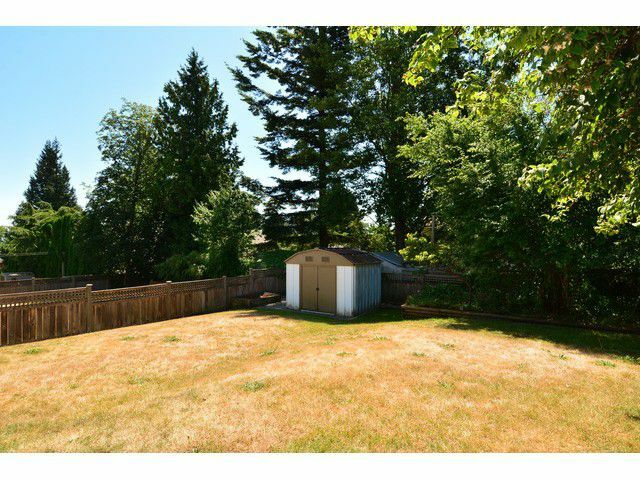 Large, private south facing back yard is perfect for entertaining. Roof is 2 years old. Walk to Peace Arch Elementary School (regular program & early French immersion) and Earl Marriott Secondary (regular program & French Immersion), restaurants, transit, Peace Arch Hospital, Kent St Centre, downtown White Rock and White Rock Beach.